Sony is celebrating the 1 year anniversary of God Of War by giving players free stuff. 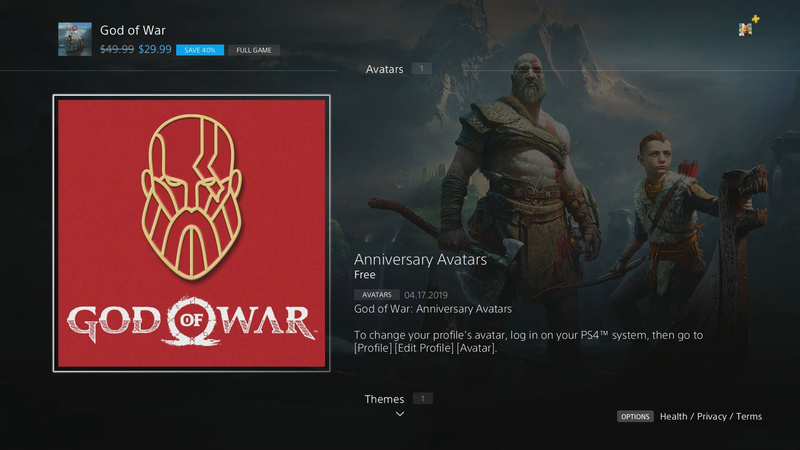 This week marks the 1 year anniversary of Sony’s blockbuster God of War and to celebrate the studio is giving PS4 owners a God of War dynamic theme and avatar for free. Check out how to get the items below. Note: You do not need to own God of War to receive these items. 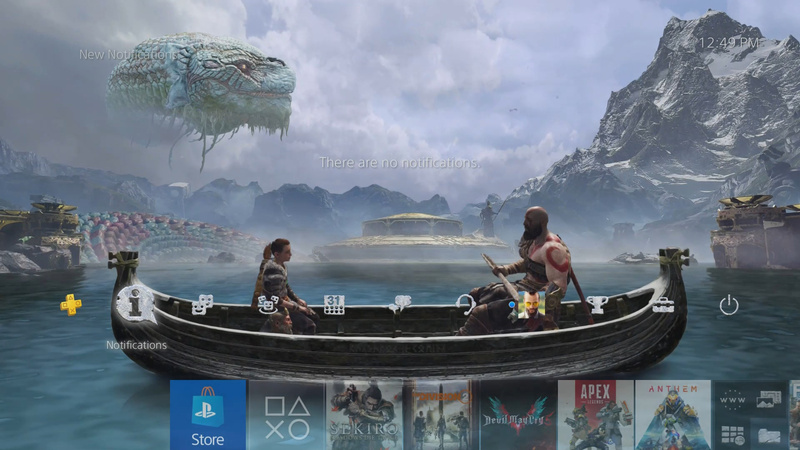 The dynamic theme that is currently available for free depicts Kratos and Atreus on the Lake of Nine. 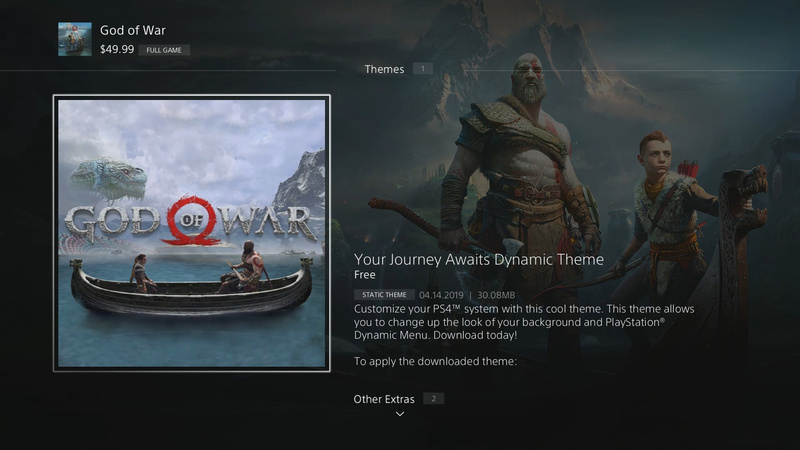 To get this theme for yourself, search for God of War in the PlayStation store on your PS4 or via web browser (web link here). Once on the game page, scroll down and you should find the theme. Once you’ve found the theme, download it and apply it if you so desire. According to this PlayStation blog post, the God of War avatar will be available on Wednesday, April 17. Like the Dynamic Theme above, you can access the Avatar via the PlayStation store. Make your way to the God of War store page then scroll down to find the Avatar. To equip the new Avatars, make your way you your profile and select edit profile > Profile Picture. Thoughts on Sony dropping God of War dynamic theme and avatar for free? Let me hear them in The Pit below.